Checking your eye health and your optimum visual correction. McAlister Opticians Glasgow & Arran. 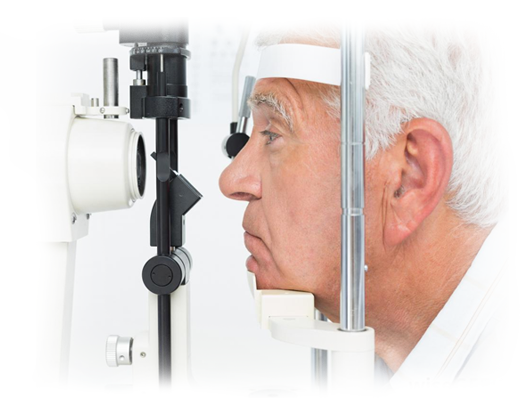 An eye examination is a combination of a health check and a vision assessment. An eye examination can detect cataracts, glaucoma, diabetes, squints, lazy eyes, high blood pressure, macular degeneration and much more. At McAlister optometrists we will always examine your eyes comprehensively for any sign of health problems. Also we will always ensure that your prescription is entirely accurate to ensure that you obtain the most comfortable vision possible. We will also check your eyes for common eye diseases, assess how your eyes work together as a team and evaluate your eyes as an indicator of your overall health. Choose a frame and we can make them into prescription sunglasses so you can enjoy the sunshine with optimum vision. We have a massive selection available in store, why not visit us and we can assist and advise you. Babies are born with quite blurry vision. As they develop so will their eyesight. Seeing is a learned process and this is why it is essential that all children should have their eyes examined as early as possible in life. Don't worry if your child can't read yet, we are able to assess your child's eyes in a way that will allow us to confirm that their vision is developing properly. This will usually involve shining lights in your child's eyes and sometimes we may need to put drops in their eye. This lets us check that your child's eyes are healthy, seeing correctly and developing properly.